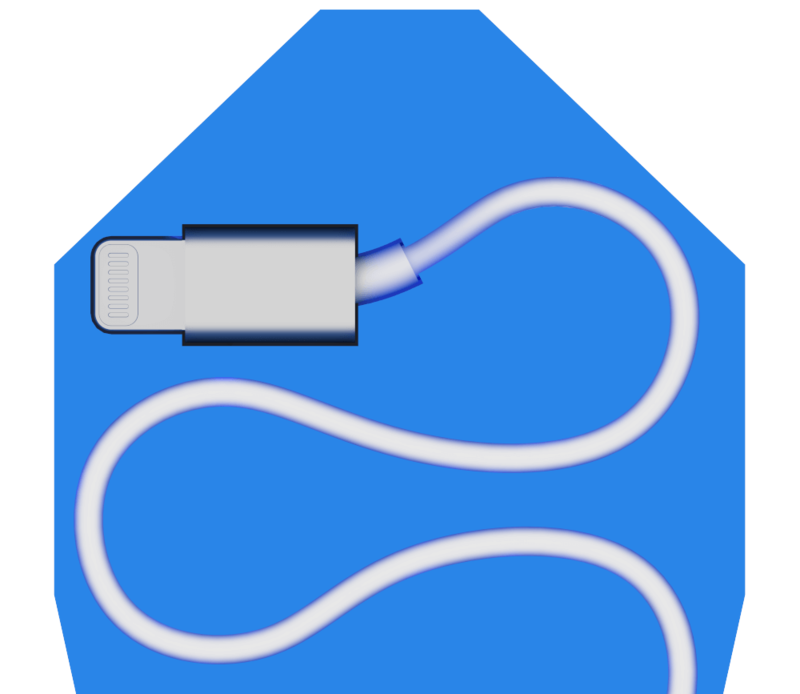 Ledge is a charger concept I created for Boxunfolded. The challenge was to make a simple charger more valuable through industrial design tweaks. The concept takes the core electrical components and disperses them horizontally making the charger >50% thinner. The form factor is designed to slide into a front or back pant pocket. 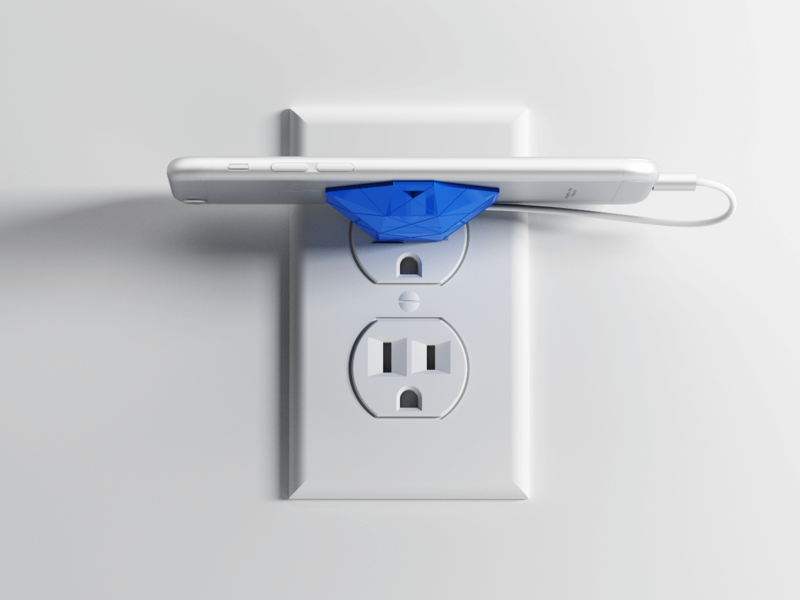 When the charger is flipped upside down and inserted into a wall socket it creates a ledge allowing one to rest their phone while charging.